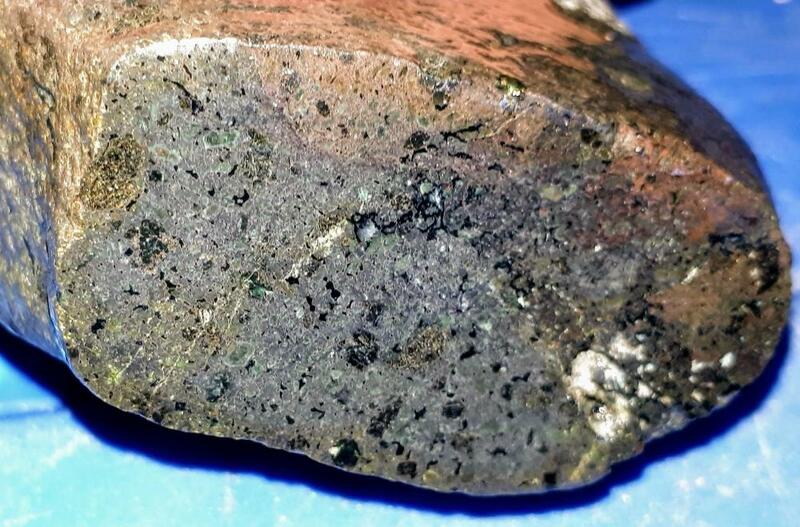 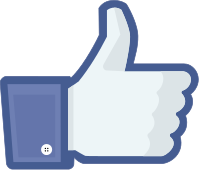 Hey Wahib, if you wonder if this might be a meteorite, then i don't think so. It looks like an volcanic rock to me, but that's just me, if your hunting for meteorites then i wish you luck. 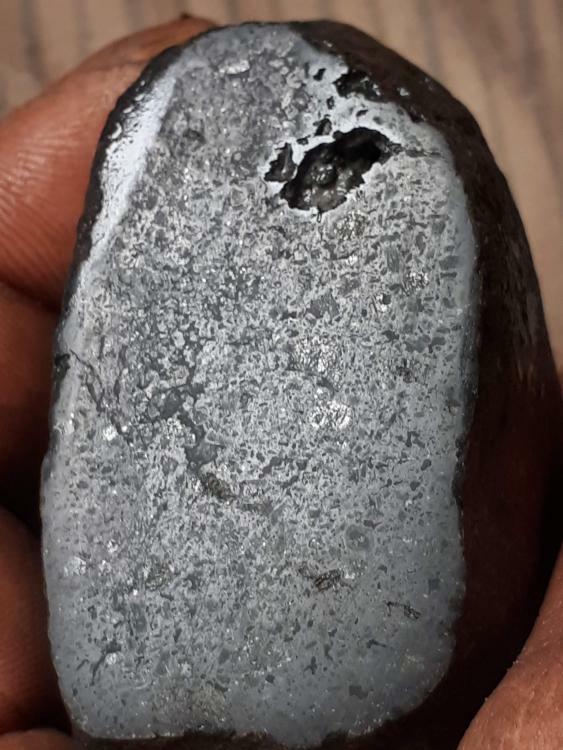 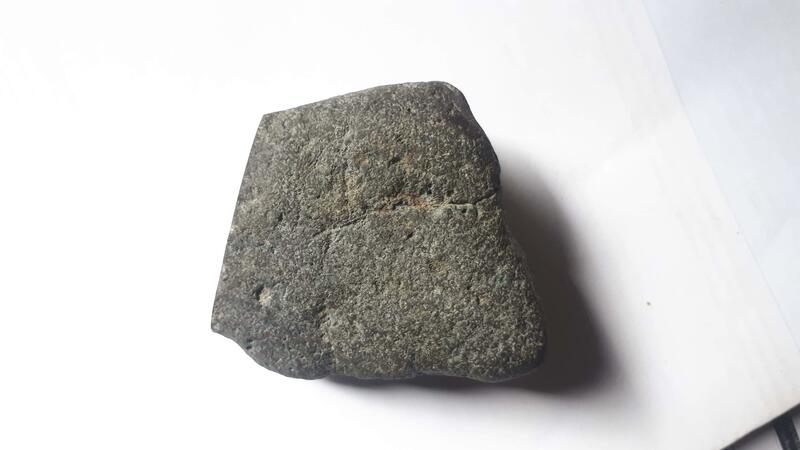 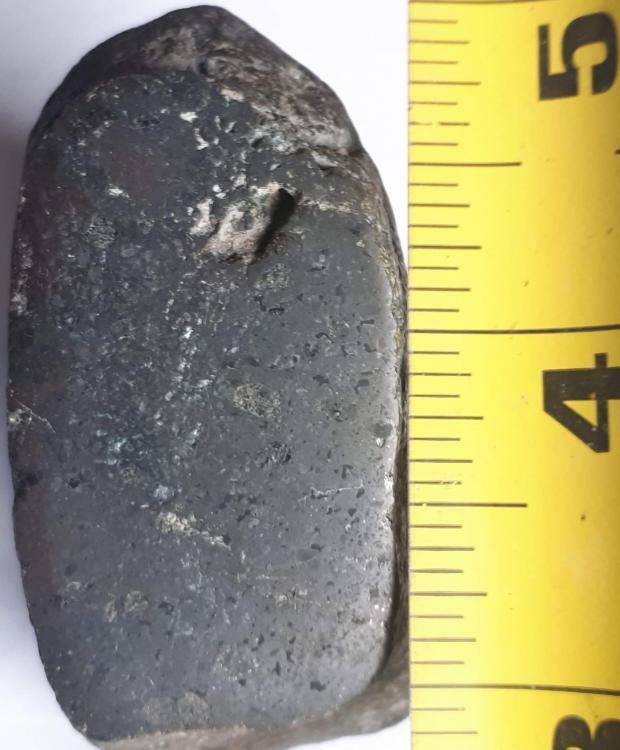 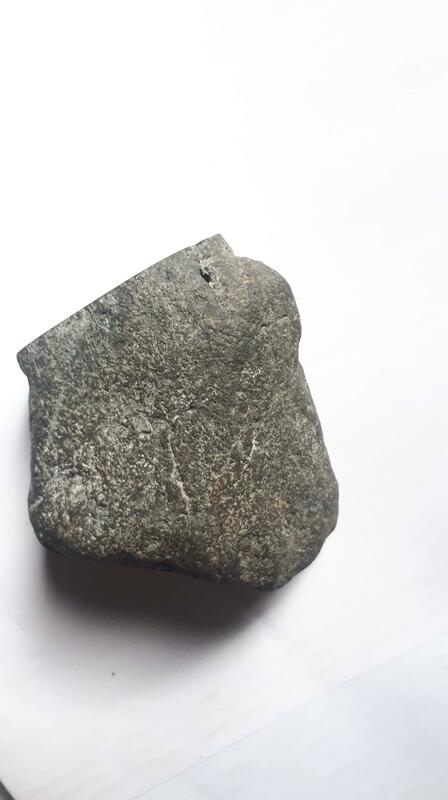 Looks like an "iron stone", but not a meteorite.